7 week fitness programme combining agility,mobility,core, strength and fitness to provide you with an all over workout! The Tutu Club is a fun and imaginative dance and movement class for toddlers aged 18 months to 5 years old. 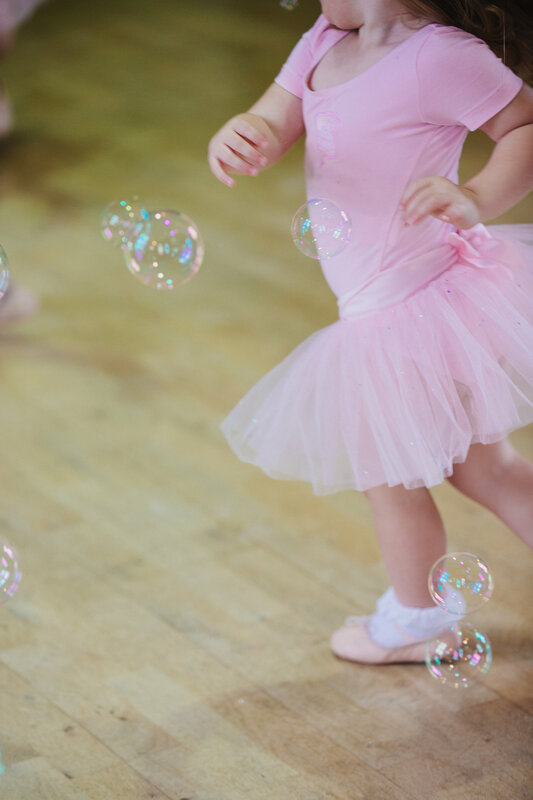 We give you the chance to sit back and watch your child learn in a safe and caring environment – it’s baby ballet with a twist! Please contact Katie for more details. some weeks over the Christmas period]. We are building layouts in N, OO and O gauge and have groups from steam through to modern image. Construction or alterations are in progress in all scales at the present time. If you are interested in Railway Modelling why not come along one evening. Brockenhurst Choir is a lively amateur mixed choir of over 80 voices, which meets regularly each week on a Tuesday evening, to rehearse for two annual concerts in May and December. Professional soloists and orchestra join with the choir for performances. The choir was formed in 1964. Since then there have been four chief conductors, and the choir is now under the direction of Miriam Newton, who was appointed in May 2010. Recent concerts have included performances of: Bach Mass in B minor, Mozart Requiem, Rossini Petite Messe Solennelle, Haydn The Creation and Goodall Requiem ‘Eternal Light’.